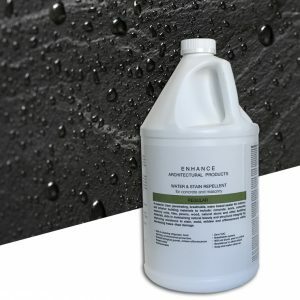 Enviro Klean® 2010 All Surface Cleaner is a “next-generation” product for cleaning and degreasing light-to-heavily soiled stone, concrete, pavers, tile, masonry and much more. 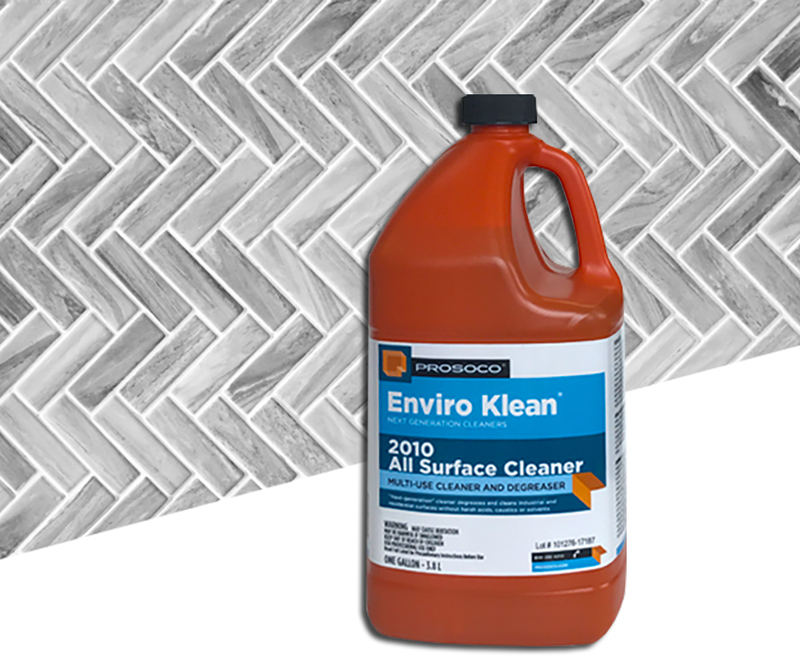 Perfect for cleaning prior to sealing hard surfaces. 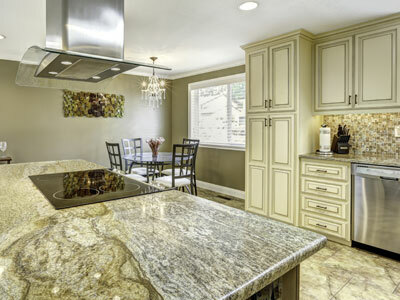 Powerful enough for industrial use, yet flexible enough for jobs around the home, space-saving EK 2010 replaces a host of individual cleaning agents. 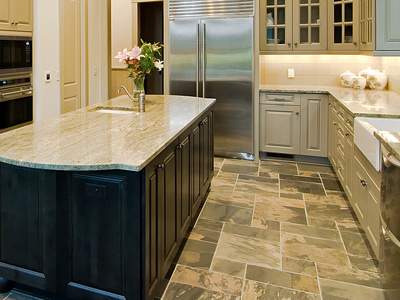 It can be diluted for home use on windows, bathroom tub and tile, countertops and more. It’s concentrated for the toughest industrial cleaning jobs on concrete, metal and many other plant and warehouse surfaces. 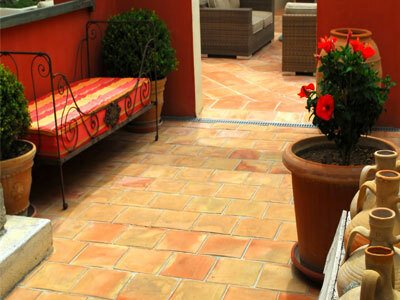 Enviro Klean® 2010 All Surface Cleaner contains no harsh acids, caustics or solvents. 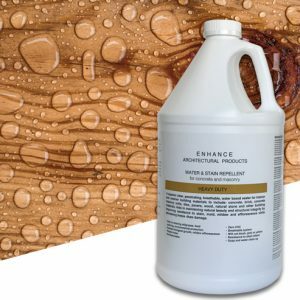 Multiple-use cleaner and degreaser make cleaning easier with only one product. 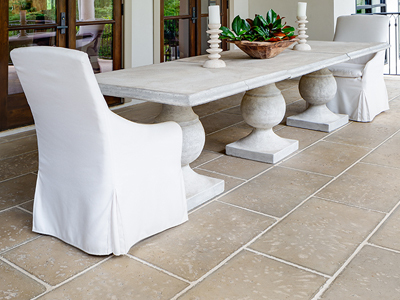 Strong enough to tackle tough industrial cleaning projects, yet with no acids and caustics, it can be safely used around the home.